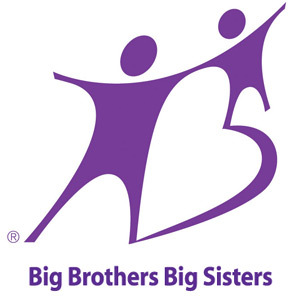 Big Brothers Big Sisters of Northwestern Michigan provides one-to-one mentoring through two umbrellas of programming: Community-based Mentoring and School-based Mentoring. Across both programs, the foundational model remains the same: one child (“Little”) is intentionally “matched” with an adult volunteer (“Big”) in a long-term, professionally supported mentoring relationship. 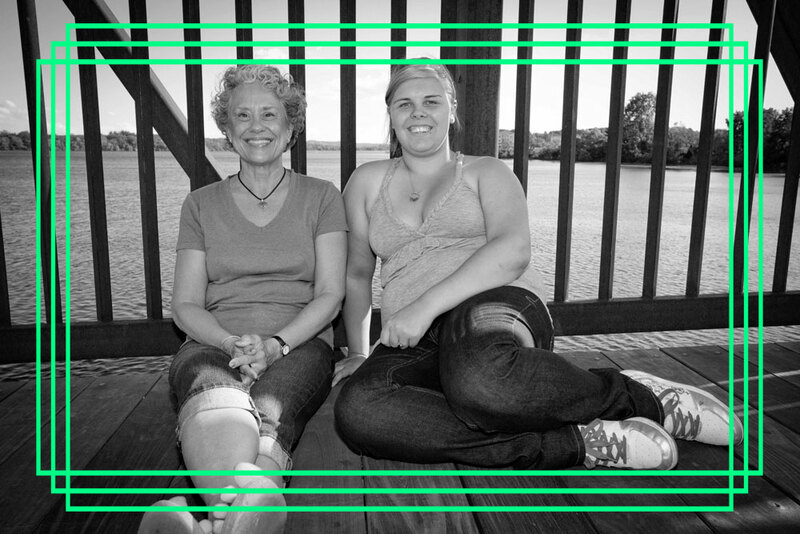 Our Community-based Mentoring is the traditional Big Brothers Big Sisters’ program, where Bigs and Littles get together on their own to share fun activities they both enjoy. The Community Program is flexible to accommodate a variety of schedules. 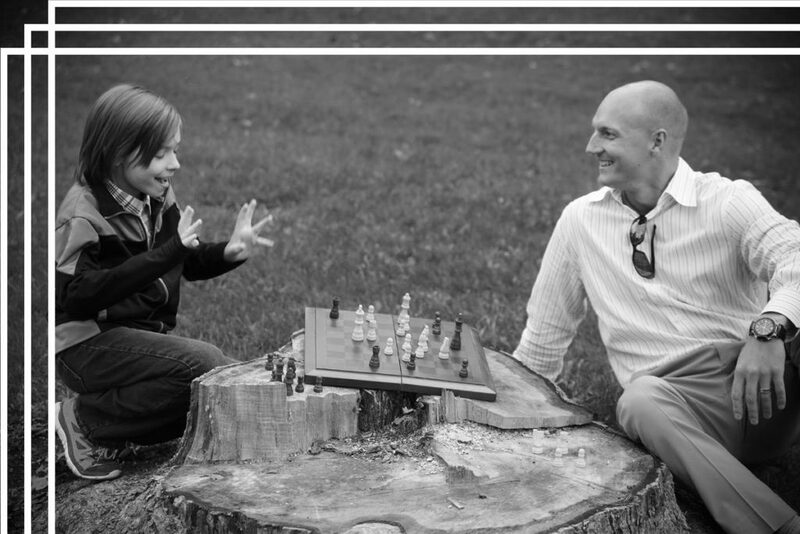 To ensure a positive experience for both the child and volunteer, an assortment of activity options and ideas are provided along with the training and support of a professional Big Brother Big Sisters Match Support Specialist. Interested in becoming a volunteer in our Community-Based program? Want to make a donation to support our programs? Interested in becoming a volunteer in our School-Based program?